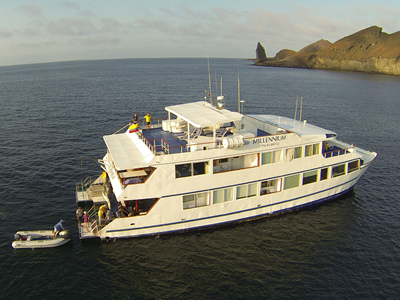 Nautical experiences on aboard Galapagos Cruises. 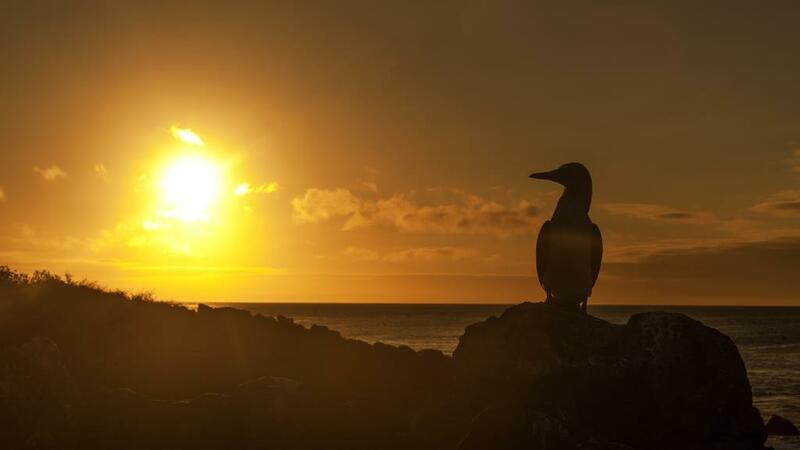 Discover the Galapagos Islands your way! 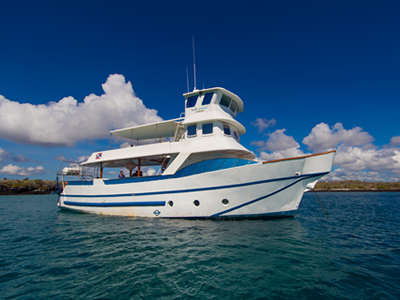 With many years of experience offering cruises in the Galapagos. 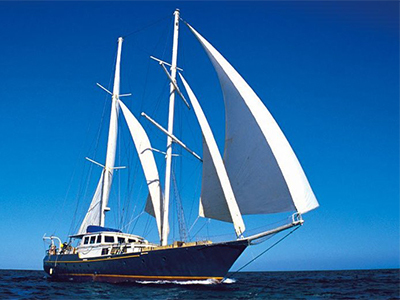 Now with our fleet you can do naturalist cruises, dive and sailing. 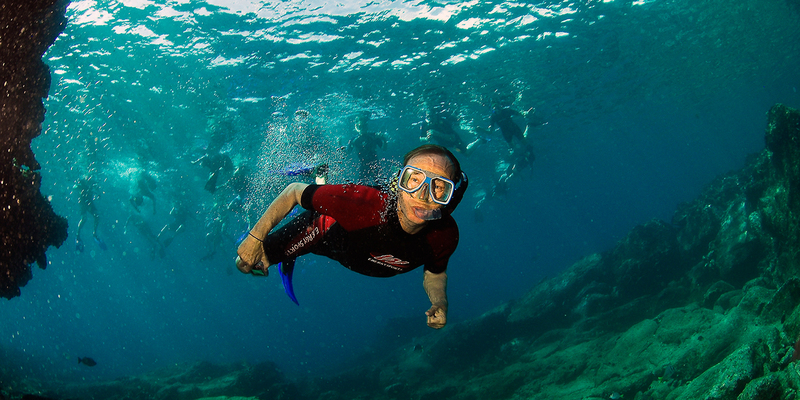 The underwater world was impressive, we saw hammer head sharks, sea rays and marine turtles. Playful sea lion were following us all the way! 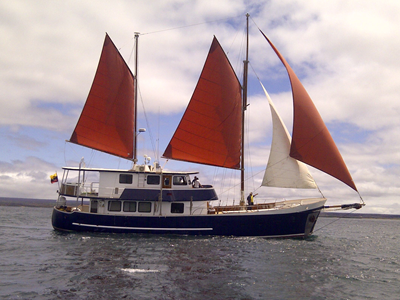 Cruise with Galapagos Experience, learn about our vessels for naturalist, sailing and diving cruises. 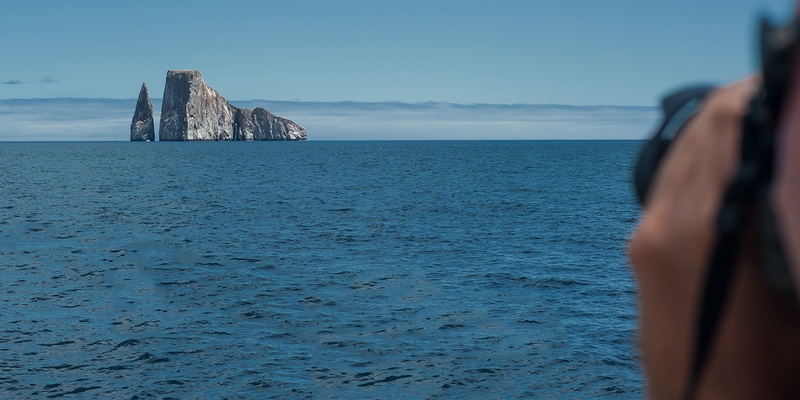 For assistance please contact us for cruise and travel free advice! 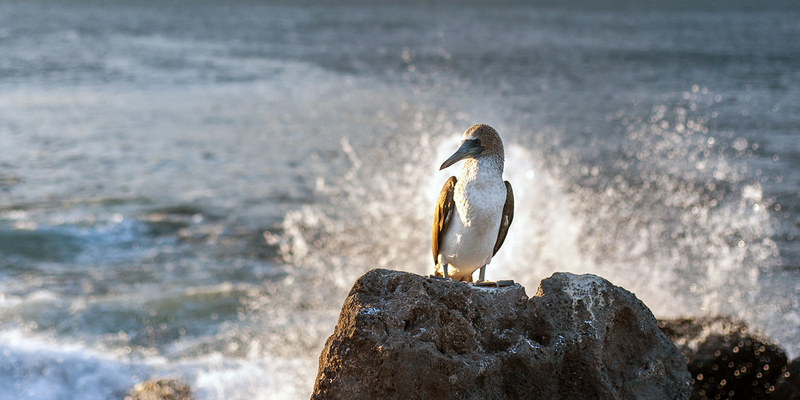 Subscribe to our newsletter for news and updates on Galapagos, as well as other relevant travel information for your Galapagos cruise.